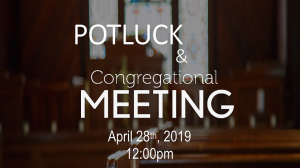 Following the 10:30am service (approx 12pm) we’re having a potluck. An online sign-up is available at HERE if you would like to bring a dish. Immediately following the potluck we’re holding our congregational meeting. Though only members can vote, all are welcome to attend. 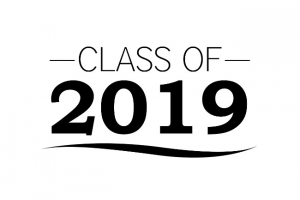 All are welcome to help us celebrate our graduating high school and college students! Please RSVP to the church office at 920-398-2734 or Pastor Ryan at 920-229-4980 by April 28th if you plan to attend. Thanks!